Naagins Turn Gully Girls! 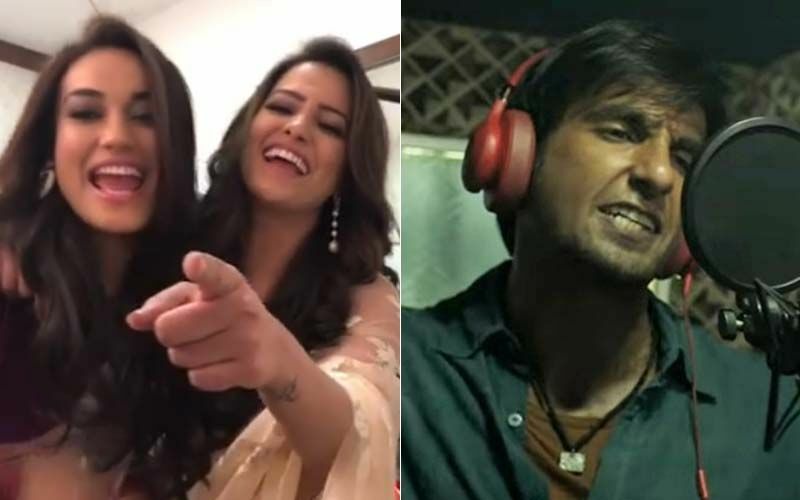 Surbhi Jyoti And Anita Hassanandani Rap Like A Pro- Ranveer Singh, Are You Watching? 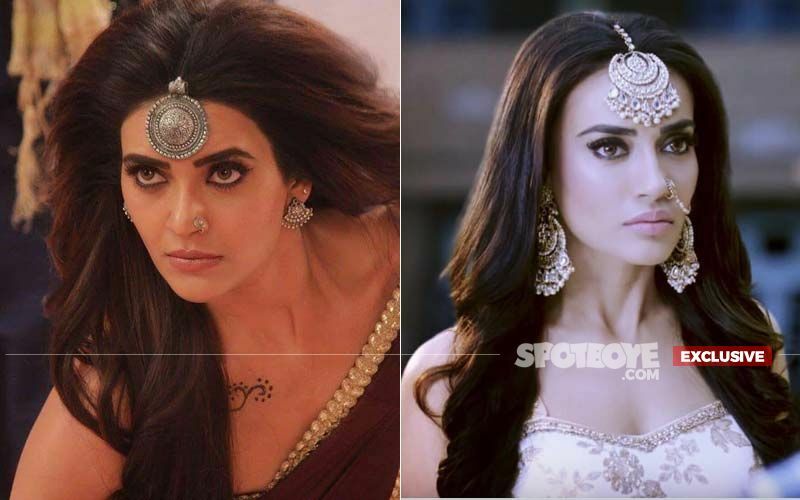 Earlier this month, we had told you that Naagin 3 starring Surbhi Jyoti, Karishma Tanna and Anita Hassanandani, is all set to go off-air in February. We had also exclusively reported that Kavach 2 will replace the supernatural series. 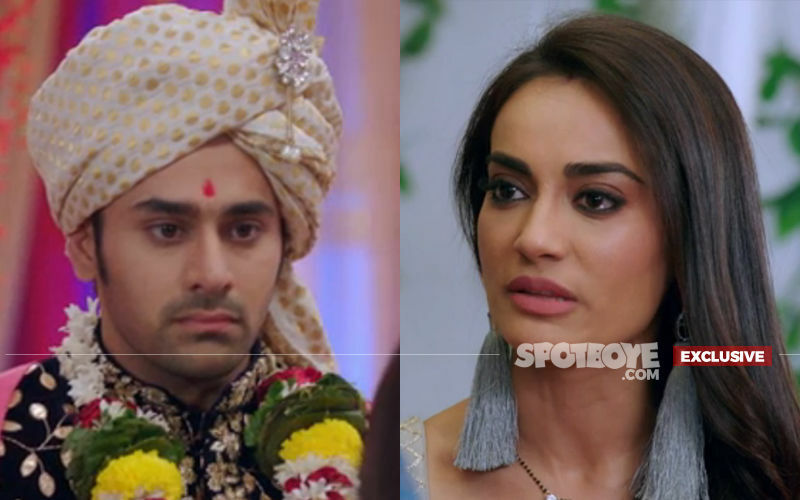 Kavach starred Mona Singh, Vivek Dahiya and Mahek Chahal (who was later replaced by Sara Khan) in lead roles. Now, here’s some good news for all you Naagin fans. The show has been extended and will not go off-air until May. Why was this step taken? Well, there are a few reasons. First, the makers are keen that they introduce the second instalment of Kavach after the IPL concludes. The much-awaited cricket tournament commences on March 23 and ends mid-May. No prizes for guessing, the makers have strategically decided to stay clear of these months considering the popularity of IPL. 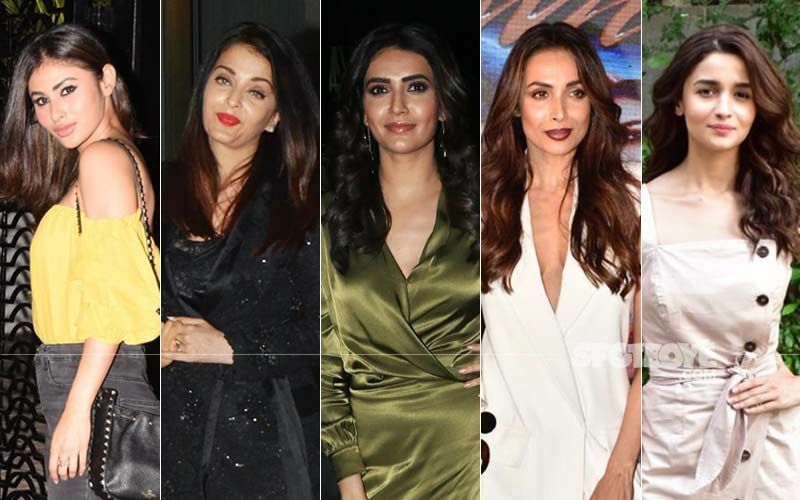 Second, the makers of Kavach 2 are yet to zero in on the cast and the process is taking a while. With a few months at hand, the team can audition more extensively. Finally, Ekta Kapoor is keen that only her show replaces the time slot – 8 pm – and hence according to her, it’s best to bring in Kavach later. 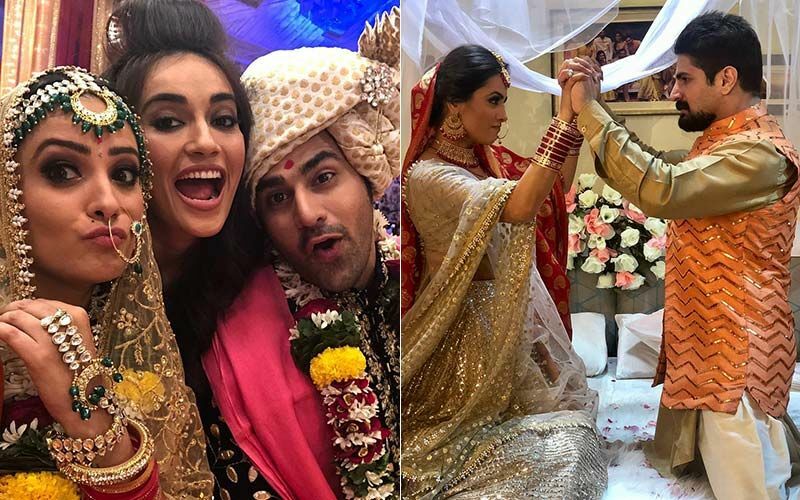 Naagin 3 has been a constant on the merit list ever since it went on-air. It doesn’t come as a surprise considering Naagin and Naagin 2 performed exceedingly well. In fact, these seasons made Mouni Roy a household name. Will Kavach 2 be able to meet expectations? Time will tell. Is This Bollywood Couple On The Verge Of A Break-Up? 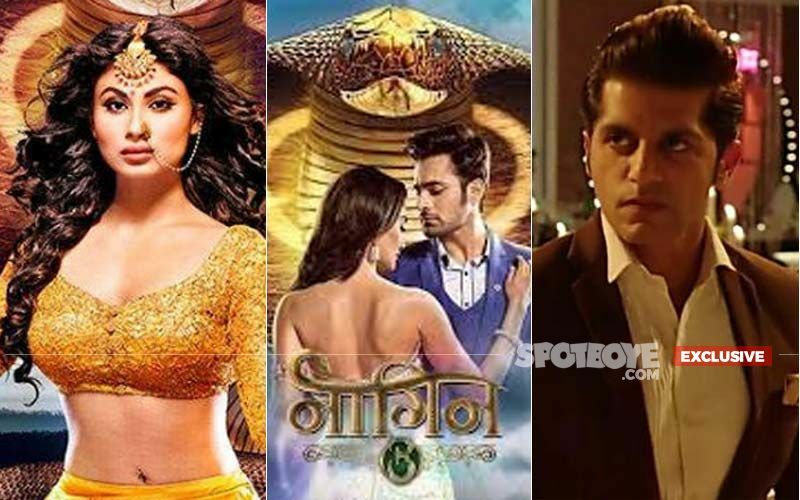 Naagin 3 To Go Off-Air In February And Kavach 2 May Replace The Show?